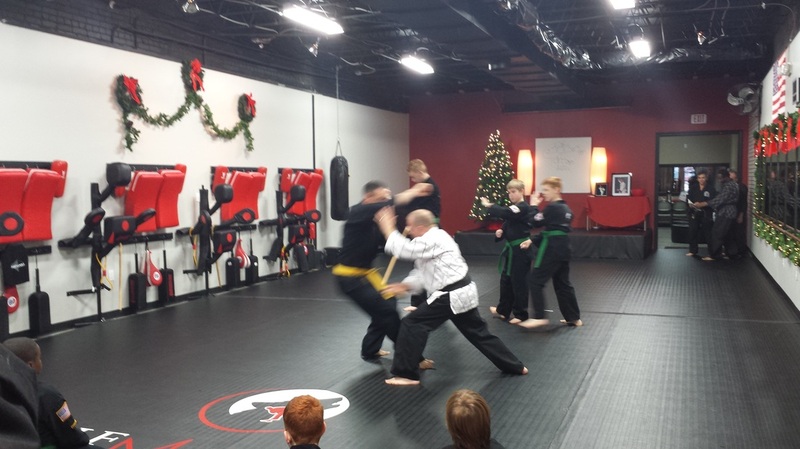 Todd began his self-defense Hapkido training in 1977. 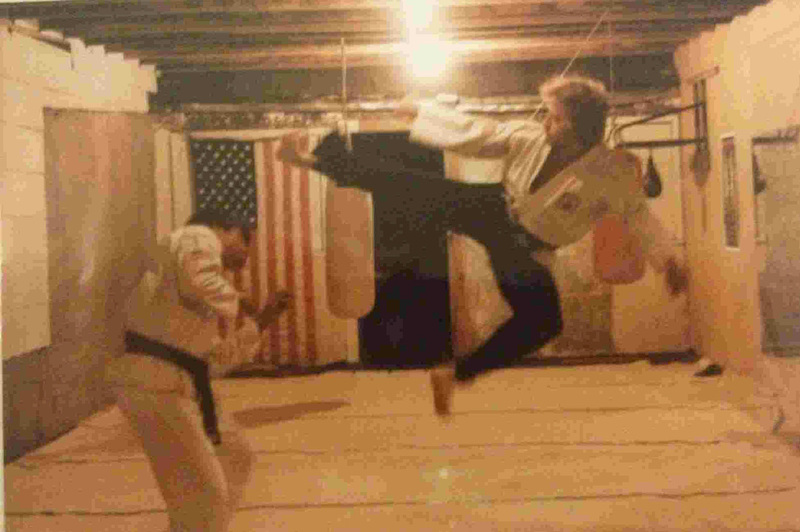 He has owned and operated Hapkido schools, conducted numerous self-defense demonstrations, organized competition tournaments, participated in many tournaments where he earned the ultimate grand champion title in black belt sparring and has conducted many advanced black belt training classes. 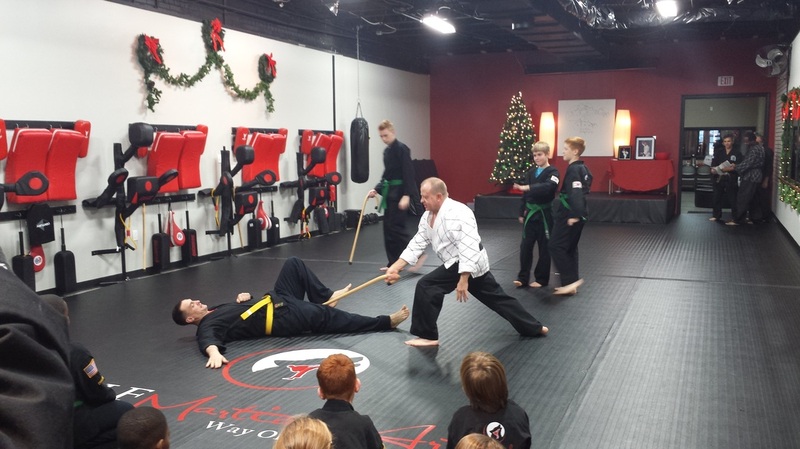 Todd has provided advanced self-defense instruction to police officers, detectives and military personnel. 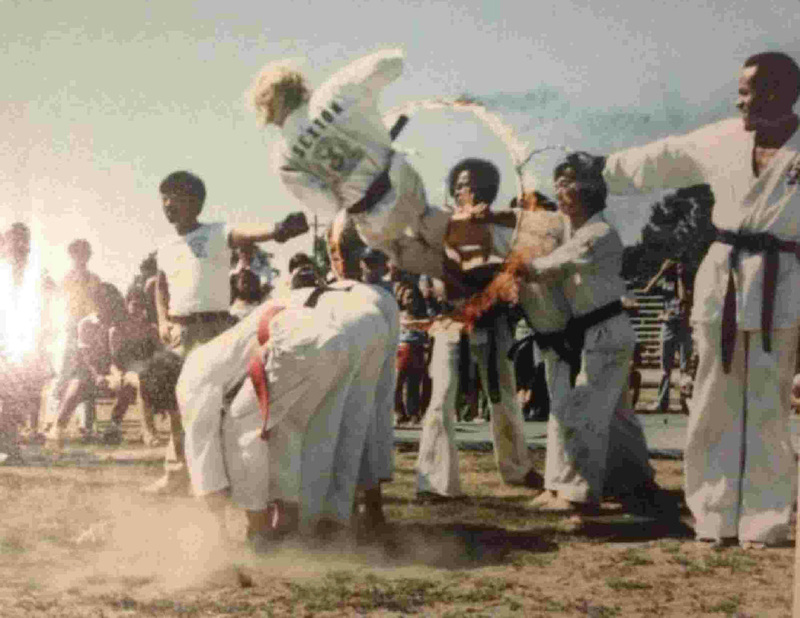 Pictured second row center, Grandmaster JB Lee, Grandmaster Ji Han Jae. Third row far right, Master Todd Sexton. 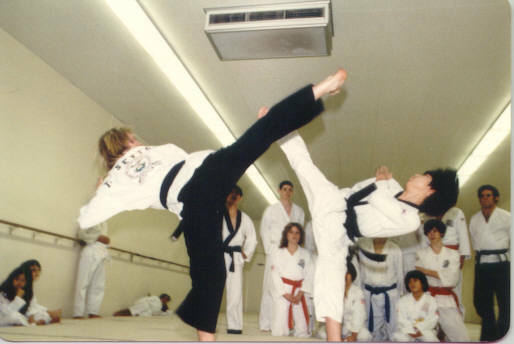 Pictured above, Master Todd Sexton side kick demonstration. 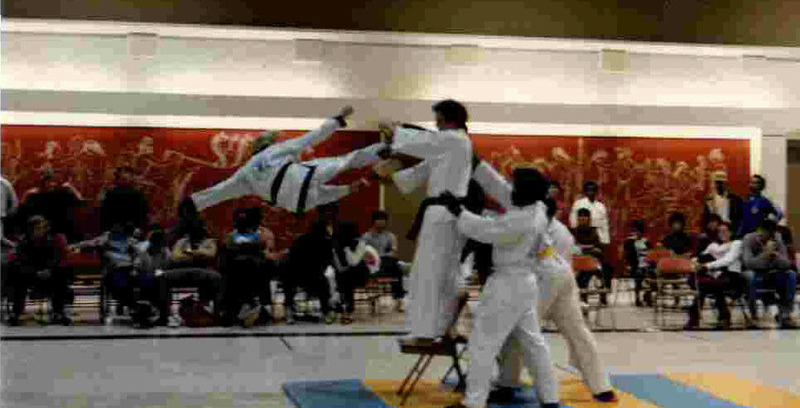 Pictured above, Master Todd Sexton demonstrating a Hapkido fall technique. 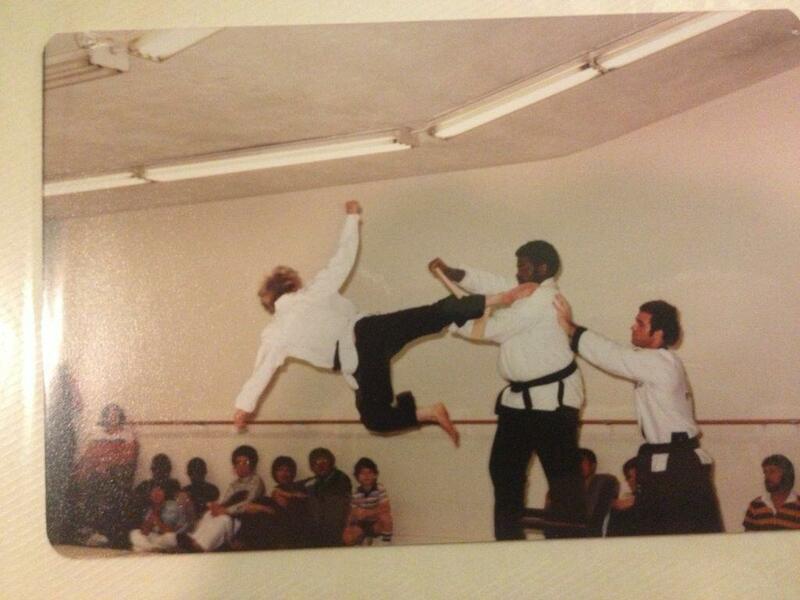 Pictured above, Master Todd Sexton and Grandmaster JB Lee.